Here at Mark Lilly Garages we feel transparency really is the key to our success, as with all of our customers we want you to feel comfortable and confident with your purchase and that's exactly why we have put together this simple guide to 'buying a used vehicle' In effect this will give you a complete knowledge into checking the vehicles history, how to understand service history and especially what to look out for when making your purchase. When doing your initial search for you next car take into account what you like about your old car, for example characteristics or maybe even the fact you could get you golf clubs in without taking the driver out! Speak to your friends and family about there choice of car and why they like them? their reliability, servicing costs and general running costs. Take into account what you require from a car ie size, shape and general characteristics that would be beneficial not only for now but in time to come. When you have narrowed your list to a selection of 3-5 then the next step would be to book some appointments and get viewing! * Make sure you view the car in daylight and preferably in dry weather, if the weather is against you then ask the garage to bring the vehicle inside and dry it. 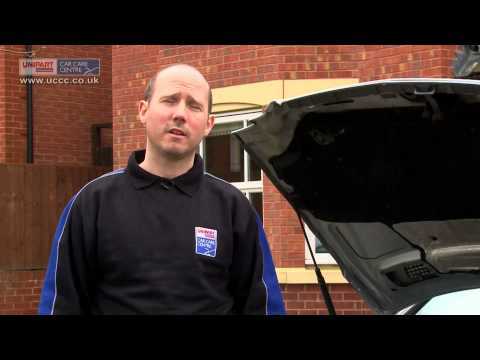 * Now is also the time to be checking the tyres if can watch the video link next to this text, it will give you a good insight to how to perform a good overall inspection and what to look out for. * If its possible check for leaks underneath the vehicle oil fuel and coolant are relatively easy to spot as the will give a rainbow reflection on the ground. * Look at door shuts and the general alignment of the panels paying specific attention to the bonnet and boot area as they are commonly the hardest parts on a vehicle to re-align. * Look at the headlights and taillights any misting is usually a sign of water ingress, however small its vital that this is taken care of to insure there is no failure in the future. * Check the oil level also the colour this should give you a good idea as to how the car has been serviced and if its due, but just to add diesel oil turns black with in the first 1000 miles of use so you would need to look more for the consistency rather than colour. * Always be sure to check the coolant level and make sure that you look for any thick creamy deposits underneath the filler cap or in the expansion tank itself, this will indicate that the vehicle has possible terminal problems ie a head gasket failure. However if there is a small misting this is not really an issue or cause for concern. * Checking the 'Vehicle Identification Number' is essential as far as telling if the car has been cloned or tampered with in any way, if you watch the brief video opposite this gives you all the information you need to complete this process. Full service history states that the vehicle has been serviced to the correct manufactures standard be it on mileage or time. This will usually come in the form of a booklet, however as times move on it has changed to printouts and now its held on a computer mainframe so it can be accessed by any dealer at any time. This effectively is the cars birth certificate giving all of the cars information ie VIN Number, Gross Weight, Registration number, Previous ownership and most importantly on the front page it will a paragraph dedicated to 'Special Notes' this is where you will be able to find the vital information about the car such as if the car is 'Declared Damaged' or 'Previously registered Overseas' it just gives you that little bit more insurance that your buying a good car. As with the wonders of modern technology everything is at the touch of your fingertips as with being able to trace back through all of the previous M.O.T's, when they were done and if the car failed or passed as well if there were any advisories mentioned. An Experian HPi Certificate really is a must as far as relevant documentation goes this primary, it will give you every piece of information that you need to know about the vehicle and its history including Outstanding Finance, If the car is Registered a Write Off, Registered Stolen, Has any outstanding Finance as well give you information surrounding any Safety recalls and National Mileage Register updates. 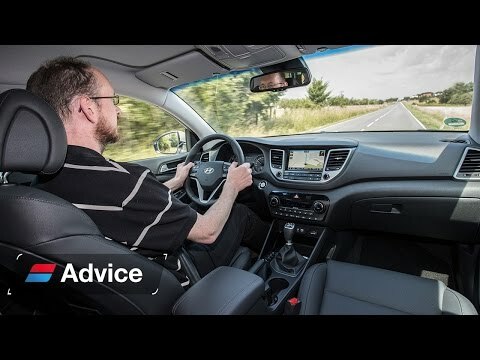 So you've potentially found your next car and all that's left to do is the test drive, the general idea is that you are making sure that you are happy with how the car drives unfortunately it doesn't end there. * On initial start up pay close attention to the idle speed of the engine listening for any odd noises as an engine will always give off more noise when its cold. 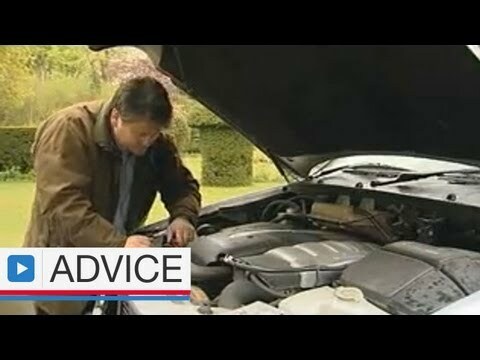 * A good nose will always detect any sign of smoke or any other untoward smells coming from the car be sure to put the heaters on even if its a summers day this will give you a good indication of leaks in and around the engine. * When driving the car make sure that drives nice and true and the steering is straight, sometimes its hard to tell if the road surface in uneven so try to find a nice straight road. * Its also time to test the brakes, steering clutch and gearbox try to get as many changes in as possible get the feel for how it works remembering there shouldn't be any resistance in the operation. * Its imperative you feel comfortable in the car remembering that there will be a time that you will have a long journey to deal with!